At AllClear, we wish to give our patients and customers the highest standards of service and central to this is treating all of our callers and visitors with the same level of respect that we would expect in similar situations. In return, we ask that you treat our staff with the level of respect that you expect from them. 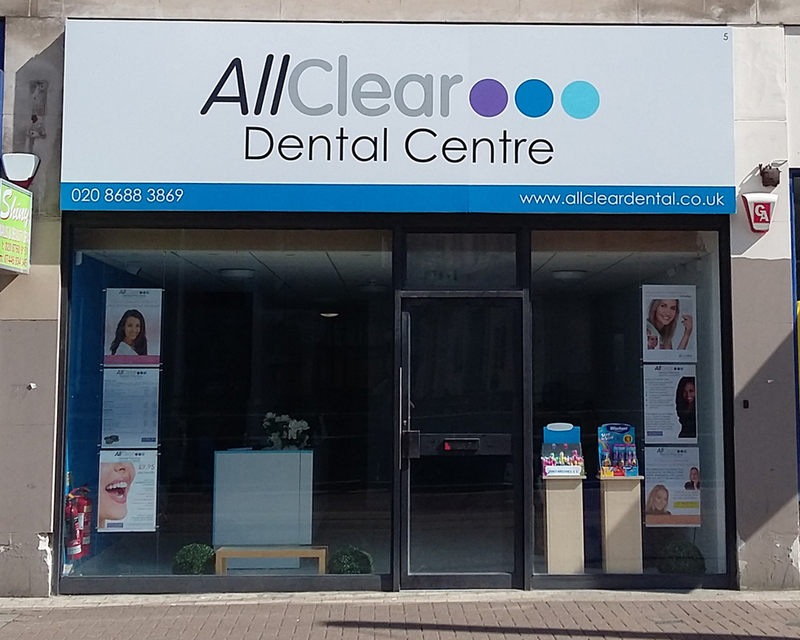 If you feel that a member of our staff has been in any way disrespectful to you, then please do not hesitate to request a meeting with either Nigel Cryer (practice manager) or Anita Cryer (principal dentist) so that we can discuss your concerns calmly and fully. Unfortunately, experience has shown us that a very small minority of the population prefer to resolve differences of opinion by becoming abusive or making threats. The practice staff should all be able to come to work without worrying about their personal safety and to be subjected to this type of behaviour is unacceptable. In addition our staff are all reminded that their relationship with you is professional and you are asked to treat your interactions with us on the same basis. To treat our staff with respect and not subject them to violence, threats or abuse of any kind. To respect the boundaries of our professional relationship and not to cross these by asking staff about their personal lives or subjecting them to advances of a personal nature. Please be aware that it is our policy to treat any deviation of from this extremely seriously and we will not hesitate to ask you to make alternative arrangements for your dental care and, if appropriate, refer the matter to the police. Thank you for your understanding of our position.